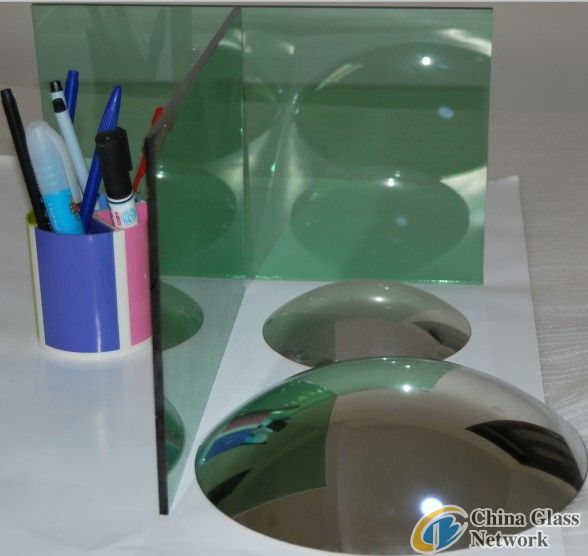 (China Glass Network) Qingdao Blue Crystal Glass Company is a good and professional manufacturer of glass. 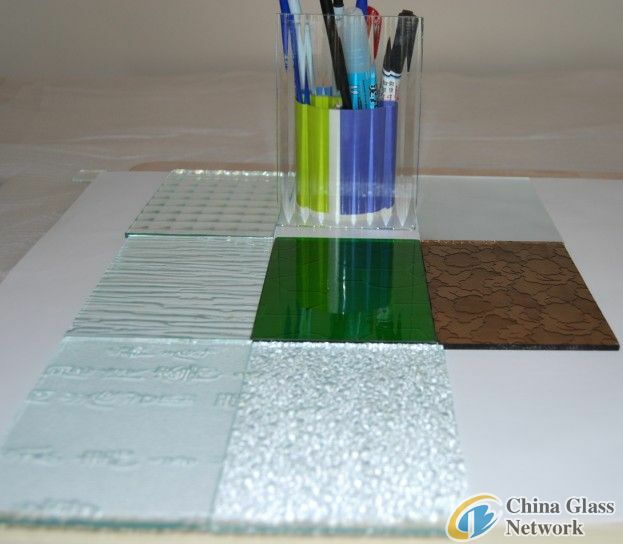 The company has four float glass lines, which produce clear glass, bronze glass, clear reflective glass, bronze reflective glass, blue glass, and blue reflective glass. Qingdao Blue Crystal Glass Company is not only be the agent of Bluestar glass group, but also establish good relationship with the several main and big glass manufactures in China. With high goods quality, competitive price, excellent service, and professional loading workers, we have won a great reputation all over the world. We welcome enquiries from all aspects. 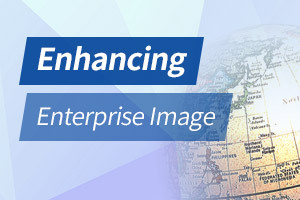 With the fast development of technology and new products, the company will promote new product of good quality. With high goods quality, competitive price, excellent service, and professional loading workers, we have won a great reputation all over the world. We welcome enquiries from all aspects.